Welcome to Southport & Ormskirk's Workplace Coaching Programme, a service available to any member of staff who wishes to utilise SOHT's dedicated coaching network and engage with a coach. Coaching is about maximising your potential, opening up possibilities and increasing personal choice. It is a process of growth and personal learning that facilitates self-Awareness. It is about solutions, not problems, and is focused on moving you from where you are to where you want to be, whilst helping you identify the resources necessary to get there. The aim of the coach is to promote independence in the coachee so that they take responsibility for their own learning, rather than becoming dependent on the coach. Coaching is not generally affected by the level or role of the coach, often the professional distance can give an objective and clearer perspective. May be more informal and meetings take place as and when the person needs support and guidance. A mentor is usually more experienced and qualified (often a senior person) who can draw on their experience and knowledge. The key to principle of coaching is belief in the potential of the person being coached. A skilled coach is able to support a person’s thinking processes by using their listening, questioning and observation skills or by giving feedback. 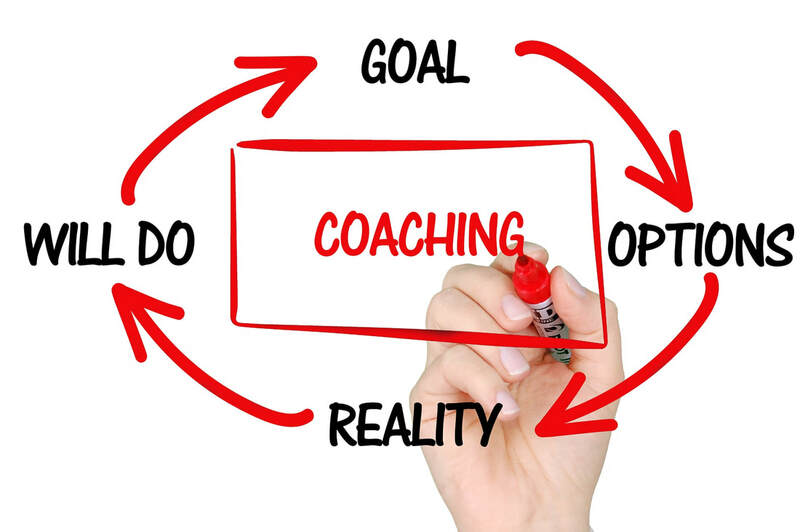 The coach’s main focus is to be committed to the other person, supporting them to find their own solutions, helping them overcome their obstacles and giving them the confidence to take action. Coaching lasts for a defined period, usually up to six sessions. Goals are the start of the coaching relationship and evaluated throughout the sessions. Ideally your line manager should support your application for coaching, as well as give you the time and space for coaching. The content of yours session is confidential. Coaching partnerships usually consist of 4-6 meetings at monthly intervals, each session lasting approximately 1-2 hours. The first meeting is used to discuss the coaching process, and to clarify the areas the coaching partnership might focus on. The coachee and coach will also draw up a coaching contract which includes the agreements reached on timing and frequency of meetings, as well as an outline of the purpose of the coaching programme. Your application will be assessed upon receipt. If appropriate, you will then be emailed your coach’s details. Please note: Our coaching service at time will experience a high volume of applications and therefore, there may be an approximate wait time of 6-8 weeks before we can match you to a coach. Thank you for your patience.